John Whiting & Co of Launceston is set to close its doors on Friday 31st August 2018. 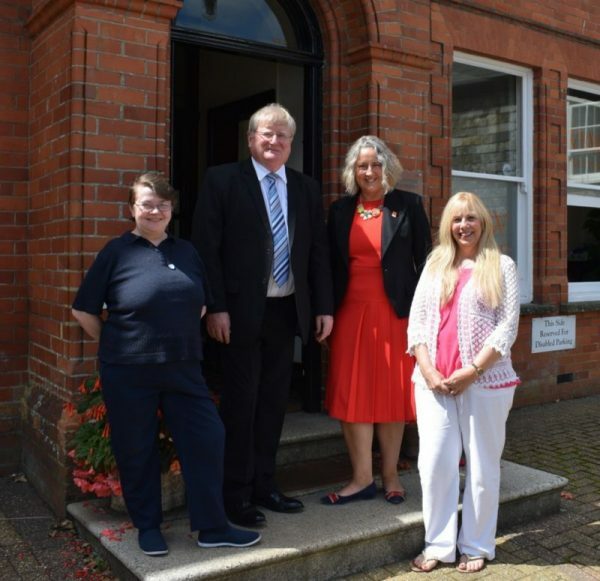 John Whiting set up John Whiting & Co Solicitors in Camelford in 1983 after 10 years’ experience, both in private practice and in local government. The firm then moved to Launceston in 1995, only a few doors down from WBW Solicitors on Westgate. We are delighted that John and his two secretaries, Julie and Jane will be joining WBW Solicitors from Monday 3rd September 2018. John brings a wealth of experience with him to WBW and will be offering clients both new and old, a range of Private Client services. This will bolster an already experienced team in the Launceston office. John has a caring and kindly manner which we believe will be a real asset to our Private Client offering in Launceston.